Whenever I am in the Terminal, I marvel at its beautiful details and overwhelming presence. 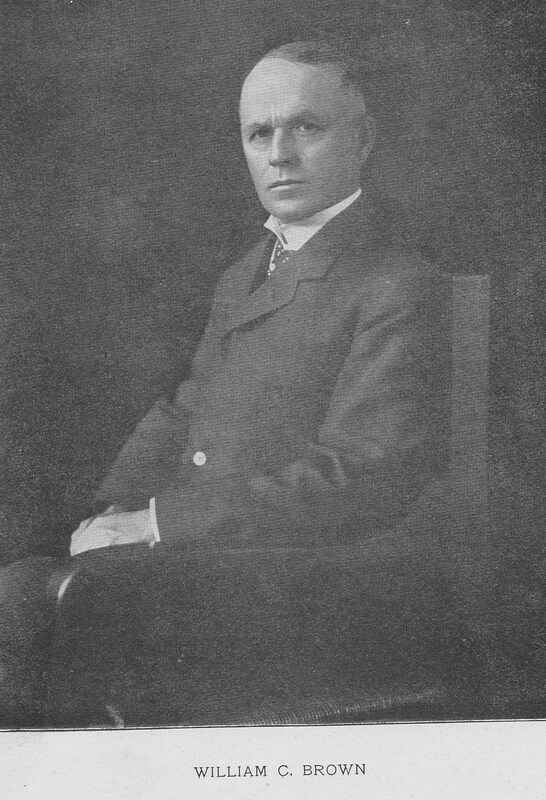 The idea for the Terminal was suggested in December 1902 by William J. Wilgus, the Chief Engineer of the New York Central Railroad. Wilgus was responding to the crash earlier that year (January) of two steam-powered trains in the Park Avenue Tunnel at 58th Street in Manhattan. Because of the steam, cinders, heat, fog and snow, the engineer of one of the trains could not see the other train and failed to stop. Fifteen passengers were killed instantly, and many others were injured. As he pondered that year over the crash, Wilgus became convinced that it was no longer possible to run a massive railroad yard at the heart of the nation’s largest city and that electric locomotives would be much safer and more efficient to operate in cities. Therefore, he suggested demolishing the existing Grand Central Depot, replacing steam locomotives with electric ones and constructing Grand Central Terminal. The New York Central’s board of directors in January 1903 approved this suggestion and committed to a massive demolition and construction project while not interrupting train service to and from the City. The demolition phase was the largest in the City’s history at the time: 120 houses, three churches, two hospitals, an orphan asylum, stables, warehouses and other buildings on 17 acres were torn down. On May 1, 1904, ground was broken for the new building. Upon completion it covered 70 acres with 32 miles of rails that converged into 46 tracks serving 11 platforms. The Terminal alone cost $43 million to build ($1 billion in today’s dollars). 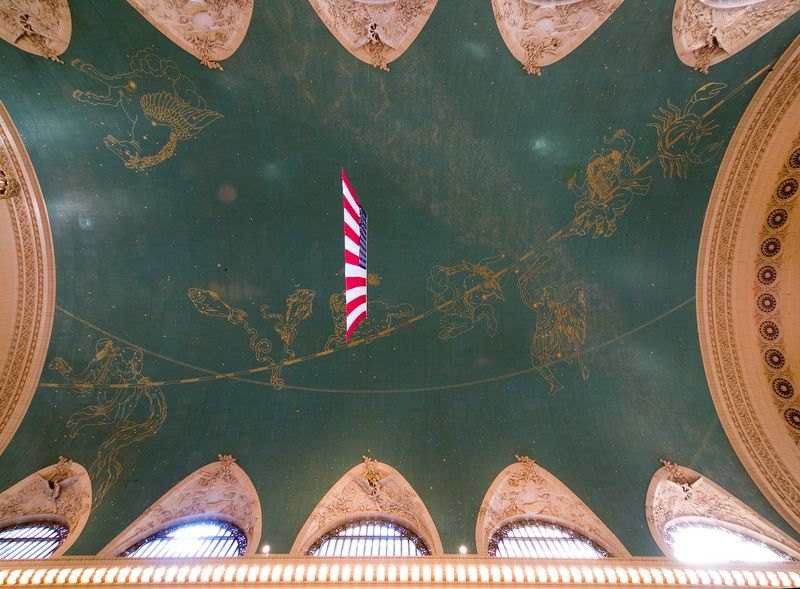 To celebrate the centennial, Sam Roberts, the urban affairs correspondent for The New York Times, published a wonderful article and video in the Times about the Terminal and its construction. 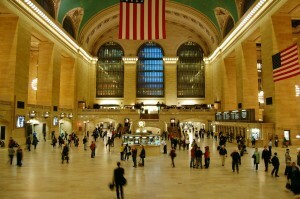 The article was excerpted from his book, Grand Central: How a Train Station Transformed America, which was just published by Grand Central Publishing. 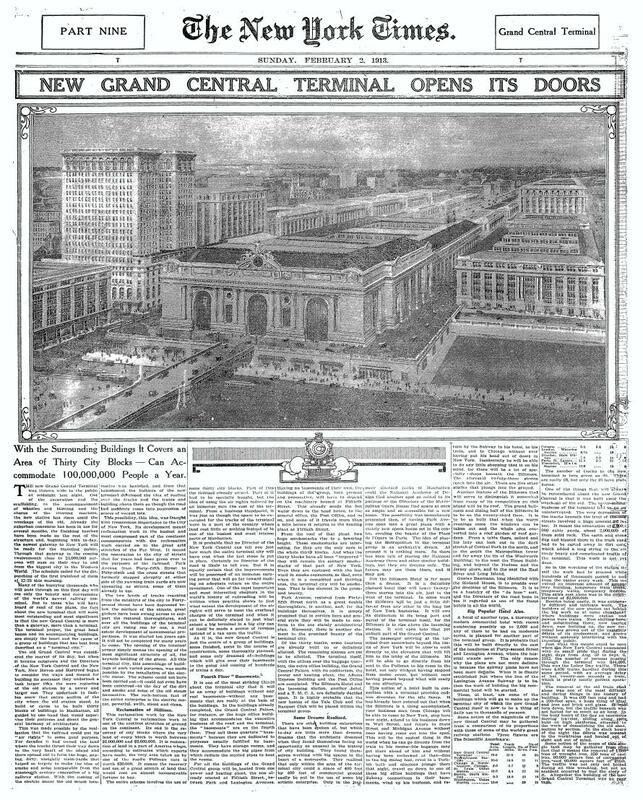 The Times also has re-published its February 2, 1913, special section about the Terminal’s opening. Photographs of yesterday’s centennial celebration are online as is a collection of vintage photographs of the Terminal. This post is based upon these Times articles and upon Kurt Schlichting, Grand Central Terminal: Railroads, Engineering, and Architecture in New York City (Johns Hopkins Univ. Press; Baltimore 2001). Prior posts have recounted tales of Rev. 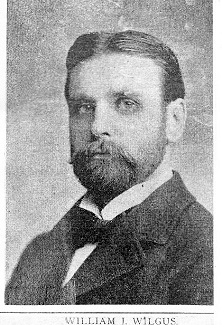 Charles E. Brown. Subsequent posts will review W.C. Brown’s amazing railroad career. Penn Central Transp. Co. v. City of New York, 50 A.D.2d 265, 377 N.Y.S.2d 20, 24-25 (App.Div. 1975), aff’d, 42 N.Y.2d 1271, 366 N.E.2d 1271 (1977), aff’d, 438 U.S. 104 (1978).